I’m already a huge fan of Tattu batteries for my daily drivers for a few reasons but mainly because they are quality that I can count on. What is written on the label is what you get and they can take more abuse than a ginger step-child with-out getting all puffy and dangerous. 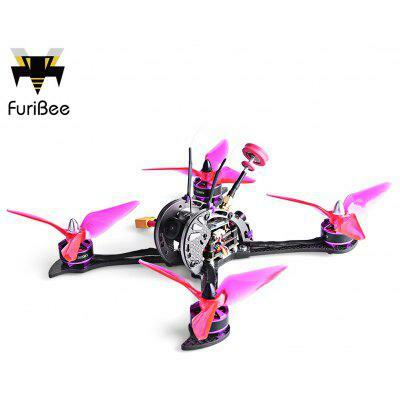 After 3 days with my Furibee X215 I’m not going back, not to a regular non R-line tattu or anything else! These R-line go hard and not just with a massive punch right outta the gate. You get the full rip almost until the end of the battery, no joke 3-4 minutes in they still feel fresh off the charger. At the end of each run, my temps are noticeably lower as I’m just not stressing the battery further than its limits half way into a fight to keep up my flow.